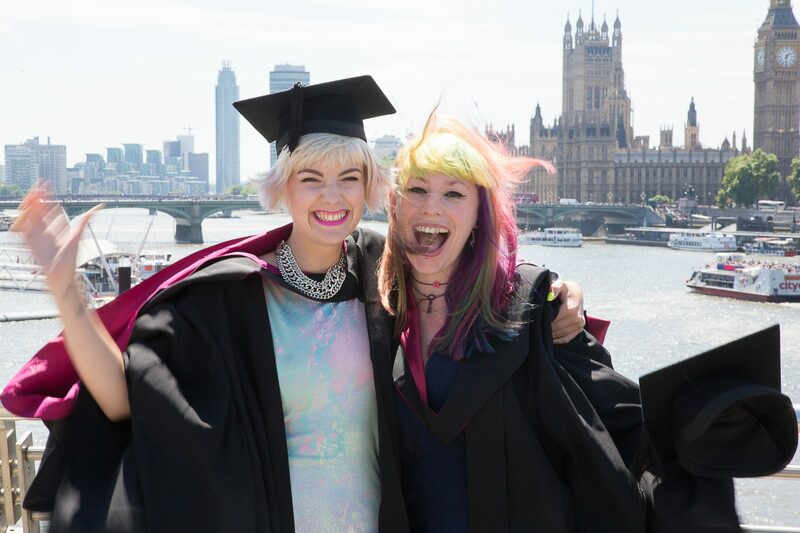 The University of Westminster is a diverse and dynamic university situated in the heart of London, one of the world’s greatest cities. With a vibrant learning environment and a commitment to educating for professional life, we have a distinguished 175-year history, and continue to attract more than 20,000 students from 169 different nations. A wide range of Westminster’s courses are independently rated as excellent, and the University’s research leads the way in many areas including art and design, architecture and media. London is one of the world’s most exciting cities and we are at the centre of it. 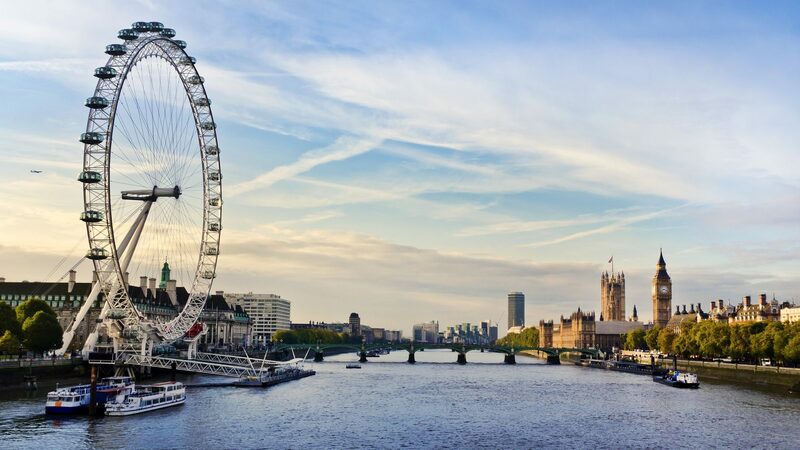 From business and finance to fashion, art, music, cinema and sport, London is where things tend to happen first. 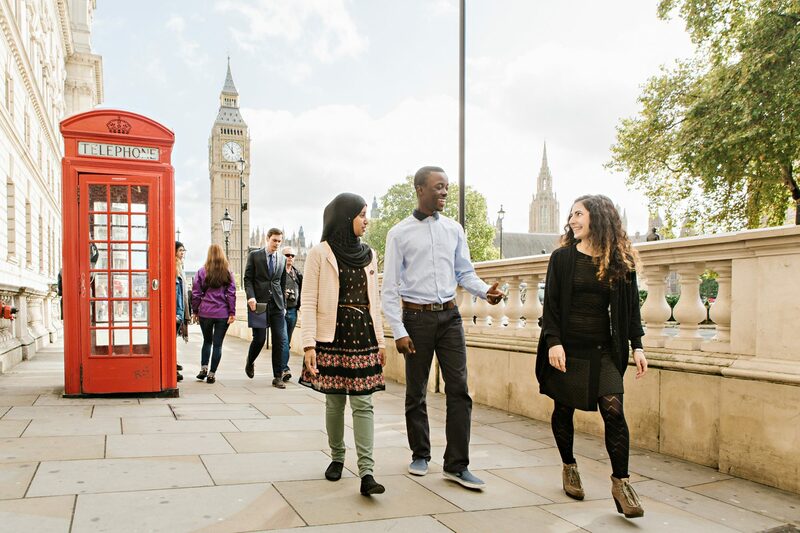 Studying at Westminster means that your classroom goes well beyond the walls of the University and everything that London has to offer is on your doorstep. We are proud to have strong links with industry and professional organisations in London and across the UK, making sure that our courses are professionally relevant and offering students extensive placement and internship opportunities in leading businesses in their chosen sectors.